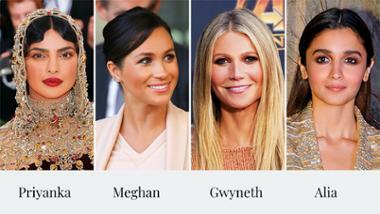 Whilst we are not all professional make-up artists, when it comes to standing in your bathroom, applying your face in front of a mirror, we all adopt a moment of creativity in concocting our look for the day. That requires what all artists need: paint and brushes. And for us mere mortals that translates to make-up and make-up brushes. Of course, your fingers (freshly cleaned of course) can make excellent, excessively portable, application tools too however brushes deliver a cleaner, more precise application. And no artist should ever be without at least even the most streamlined collection of brushes. But the choices and varieties of brushes can be confusing and overwhelming which is why we have put together the ultimate brush guide so you know exactly what you need and why. 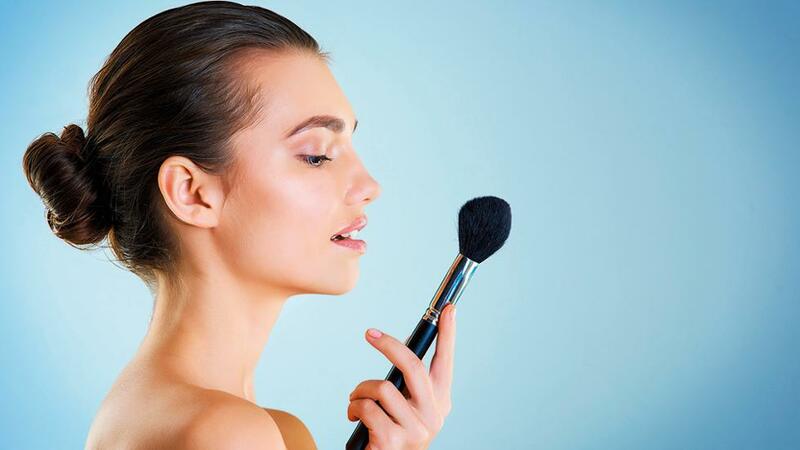 When it comes to the brushes you need for your complexion, you’ll need one for your base, concealer, blush, contour or bronzing and finally any powder to lock it all into place. For your foundation you may want a selection of brushes depending on the look you want to achieve. “The heavier the coverage you want, the denser your brush needs to be to cover a larger surface area,” explains Huda. 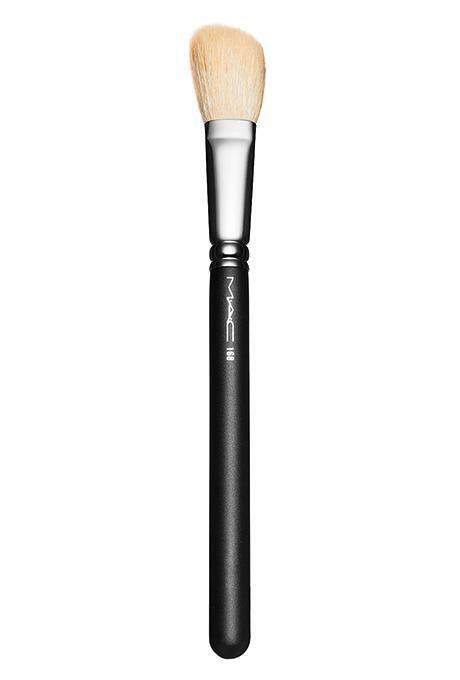 Look for a fairly flat brush that you can literally paint your foundation onto the skin with. After more of a natural, no make-up make-up effect? 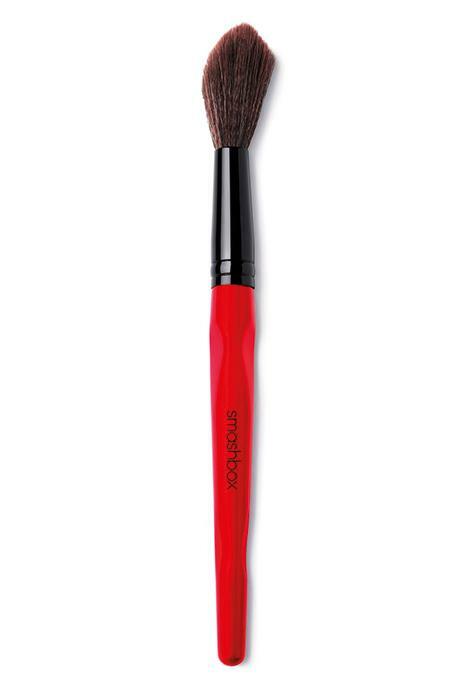 Then a fluffy, stipple brush is perfect for buffing product in so it blends in seamlessly. Concealer requires a different set of skills from your brush. It needs a flat brush to push it onto the skin - rather than wiping it from side to side and being totally ineffective. It also needs to be small to get into the areas that need it most; under the eyes, around the nose and in the crease of the chin. It’s tempting when applying bronzer and blushes to reach for the biggest brush you own, swirl it manically in your favourite compact and go to town on your face. We’re here to tell you that this is not a conducive application process. By a long way. In fact most professional make-up artists opt for one of their smaller brushes when buffing blush and bronzer into the skin. 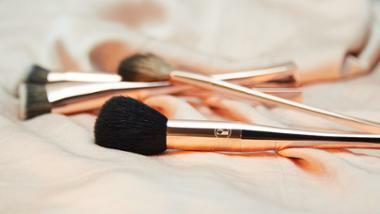 “I tend to use a smaller blusher brush with an angled or domed head,” says Lisa. “It really helps to apply the product in the right area, without overdoing it.” So if that’s what those in the know do, then that’s what we should do too. And finally, if you want to give your make-up serious longevity, you’ll want to set it with a loose, translucent powder. is the time to reach for the biggest brush you can find and gently and lightly sweep it over your face in super speedy time. This will also minimise smudging and spreading of your freshly applied make-up. “As a general rule I would say you need a minimum of two eye brushes,” says Lisa. “One to apply the shadow - I think fluffy blending brushes are best as they work well with both creams and shadows. You then need another one to blend, as a dirty brush won’t give you a clean and even blend.” If you find smoky eyes and all that blending far too tiresome, then a flat eye brush will pack shadow onto your lid for more of a colour-block effect. Next up is liner. If you’re using a kohl or liquid liner then you may not need a brush but if you favour a gel based liner, a fine nibbed brush is what you will need to give you total accuracy in creating the perfect feline flick. Or you may prefer a slanted brush to create a more graphic look. 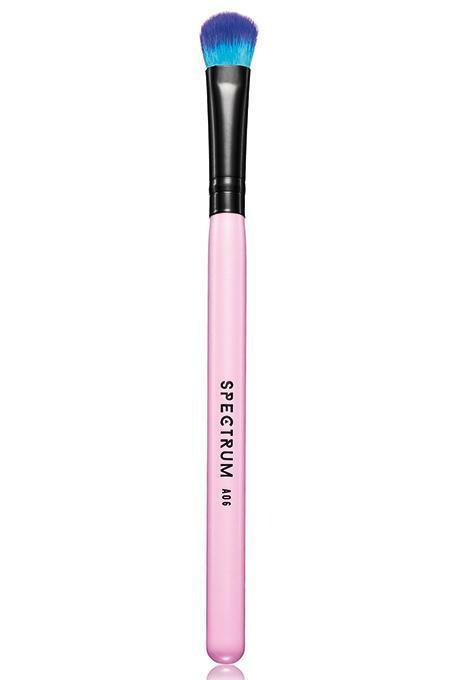 This same brush can also be used on your brows - although make sure you have vigorously cleaned it between applications - and is ideal for creating short lines, to look like brow hairs, to make your brows look fuller and more defined in an instant. 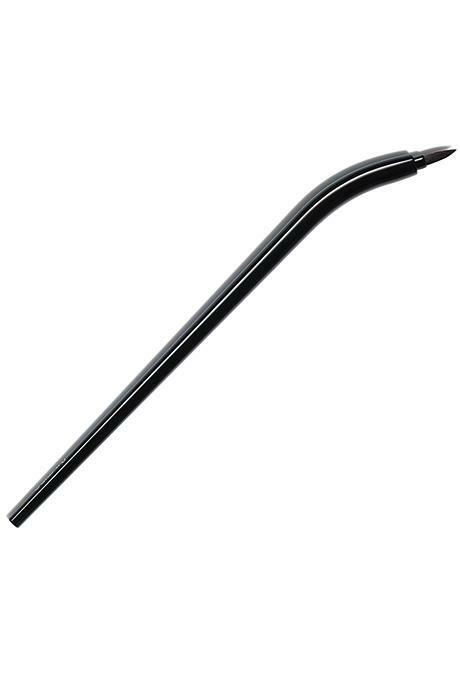 If you were trying to save space in your make-up bag a lip brush is probably the brush that you would do without. This is because whether you’re a gloss or a lipstick kind of girl, both options come with a ready-made applicator. However, that’s not to say that a lip brush doesn’t have its time and place. “A lip brush is essential if you want to achieve a super-defined, flawless-looking lip,” explains Lisa. “A brush will help you create the lip shape you want, whilst also filling in the lip. This is particularly useful if you have thin or uneven lips.” So if it’s a serious power pout you’re after, don’t even dare attempt it without a lip brush to hand. 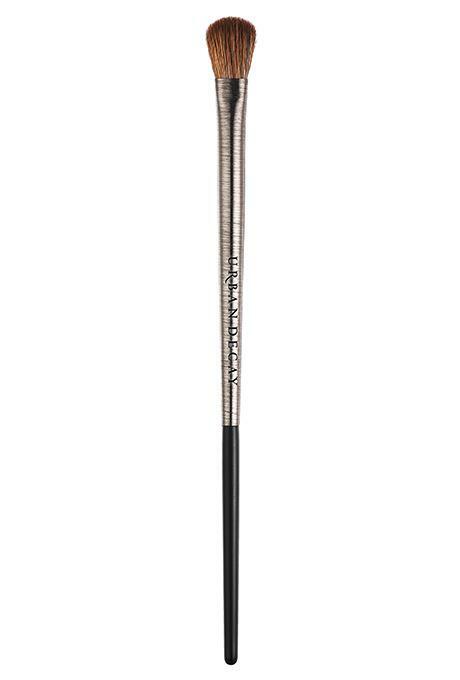 The synthetic bristles perfectly pick up foundation and deliver a flawless finish without a streak in sight. 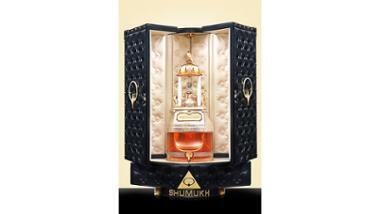 This will pack on make-up camouflage where your skin needs it most. 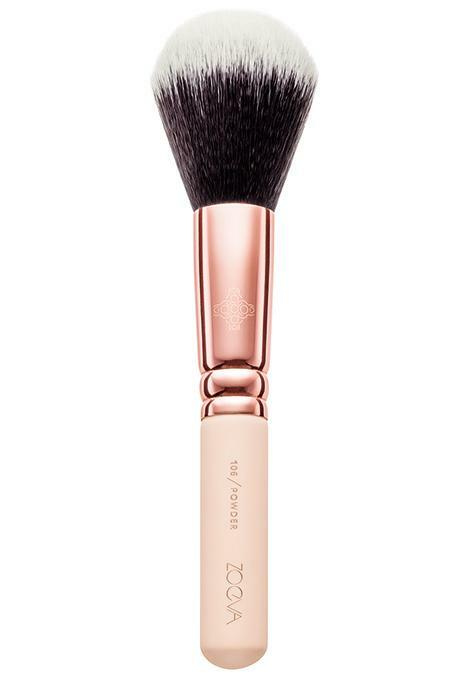 Made with vegan hair, this domed brush will pick up powder and buff it into the skin without overloading it. Just the right size for swirling blusher into the cheeks and bronzer round the face. 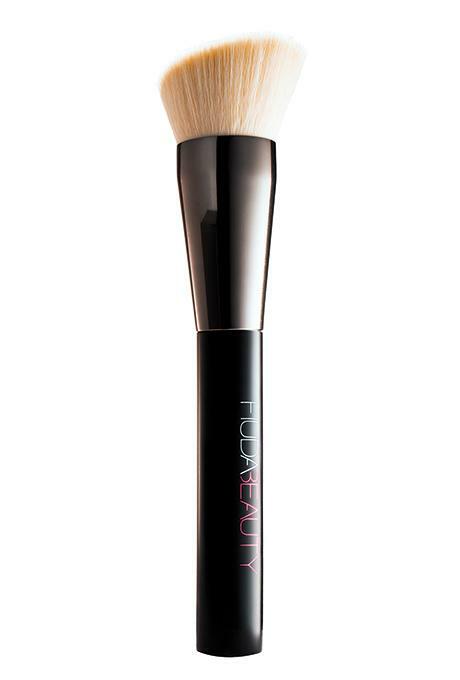 With its slanted tip this glides under the cheekbones for perfect contouring. Just the right mix of fluffiness to blend and density to get colour on. Not only does this pick up eye shadow and dump it exactly where you need it, but how pretty does it look?! 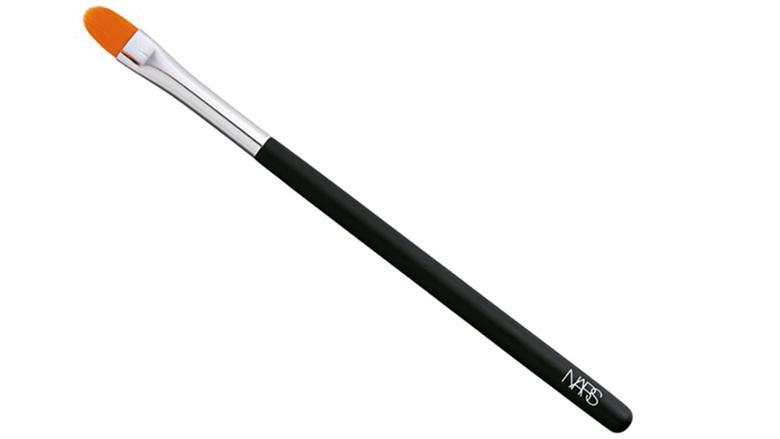 An absolute beauty bargain and ideal for stroking through your brows for extra definition. 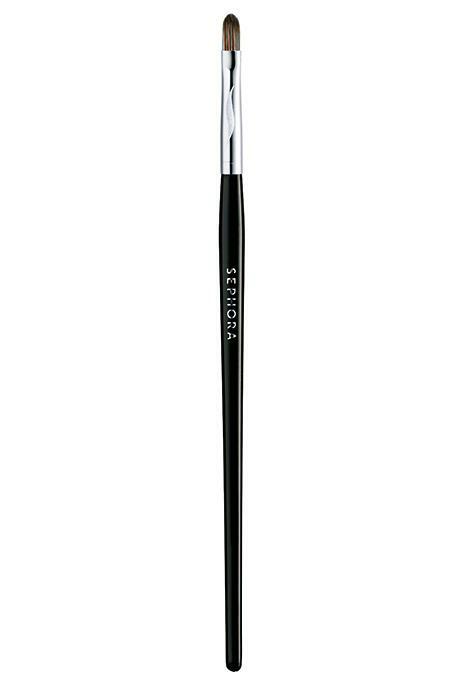 With its super-fine bristles and unique bent angle you get more control over the brush and therefore a smoother, sleeker line. 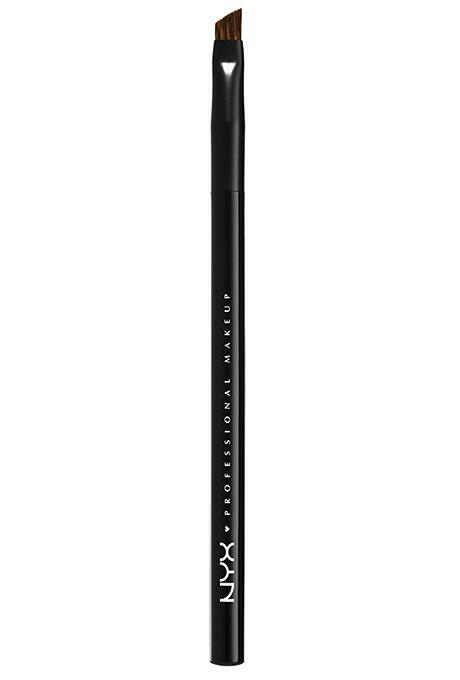 Densely packed so the bristles hardly move, allowing you to create the perfect pout shape. *It’s important to wash your brushes once a week. The more product builds-up on them, the less effective they will be at delivering freshly applied make-up onto your skin. *Use a gentle baby shampoo or antibacterial hand wash and warm water and keep cleaning them until the water runs clear. *Leave them to air-dry on the edge of a surface so that the air can circulate round the bristles. *Wait until they are fully dry before using them on the skin again.